Bella's Beauty Spot: Lime Crime Lip Noir now available! Lime Crime Lip Noir now available! 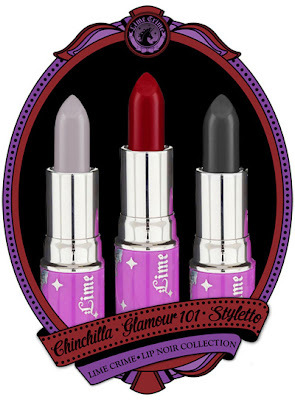 Now available at Lime Crime, The Lip Noir Collection. Get them now, only at Lime Crime!